How to Maximize Your Ski Trip? Embarking on a ski trip is a great way to spend time with family and friends while enjoying the bright-white snow and fresh mountain air. If you’re ready to hit the slopes, planning a few important details can make your trip go more smoothly. Here are five tips that will allow you to avoid stress and maximize your time on the mountain. No one wants to make it all the way to the ski hill and suddenly realize that an important item is missing. When planning your trip, make a list of the ski equipment Vancouver that you’ll need throughout your stay. These items include your skis, snow boots, goggles, helmet, and several layers of clothing for each family member – which leads us to our next tip. Before heading out in the morning, check the weather reports to see what the day’s anticipated temperature will be. Dressing in layers is key – this allows you to add or remove clothing depending on the temperature and your comfort level. Clothing should be moisture-wicking and breathable and don’t forget neck protection and mittens if the temperatures are low. 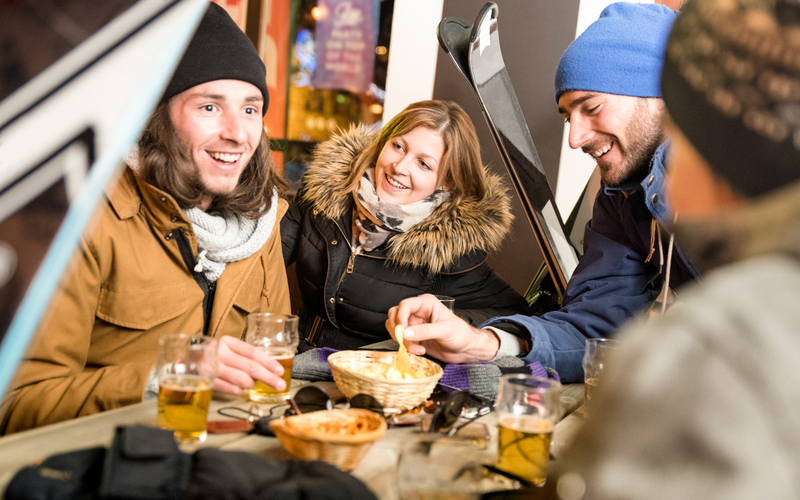 Food prices at resorts can be expensive, so bringing your own food is a great way to save money while spending time on the slopes. Grocery shop before heading to the slopes, and load up on high-protein, carb-heavy snacks like energy bars and nuts. It’s also recommended to drink plenty of water, which can help prevent altitude sickness. If you’re staying at a ski resort, be sure to take advantage of other activities offered by the facility. Many resorts have a bustling nightlife scene, allowing you to unwind while enjoying live music. Tubing, snowmobile tours, and gondola rides are other options for those who want to spend additional time exploring the snowy grounds.